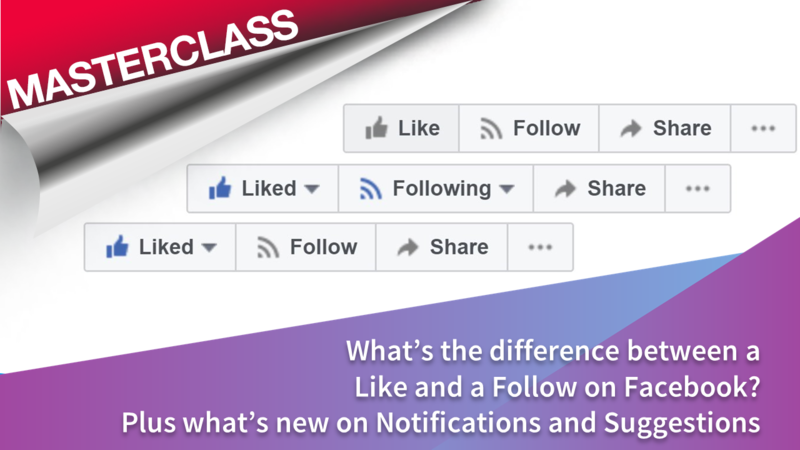 What is the difference between a Like and a Follow on Facebook? Have you noticed that your Page has different numbers of Fans and Followers? Why is that? And what does it mean anyway?